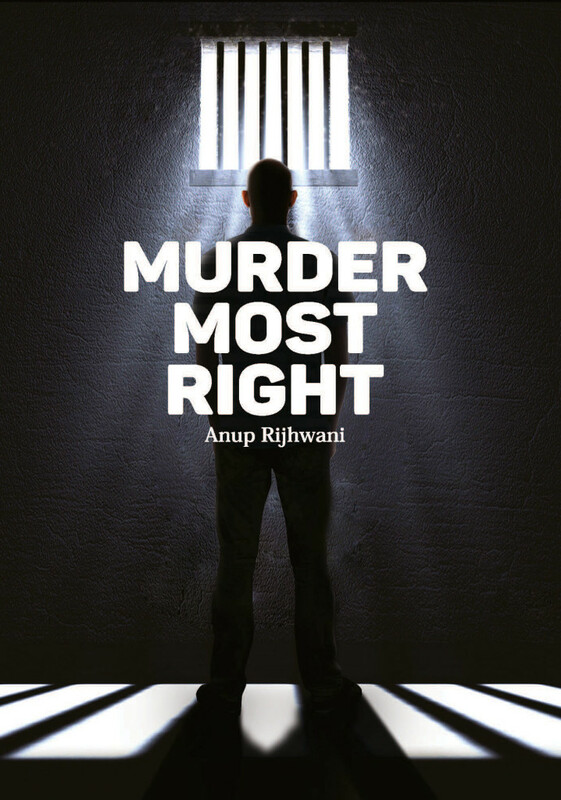 This book by Anup Rijhwani, is a story of Aakash, that makes us sail on the turbulence of his life to the point when he landed into prison. This will make us travel back in time with Aakash in his life so that he could get relieved from the traumatic memories of his past. The story is weaved with good characters of the protagonist Aakash, Shiva, Feroze, his father, and mother. It is a typical middle class Indian story but you would feel engaged with the story, and would like to finish it in one sitting. 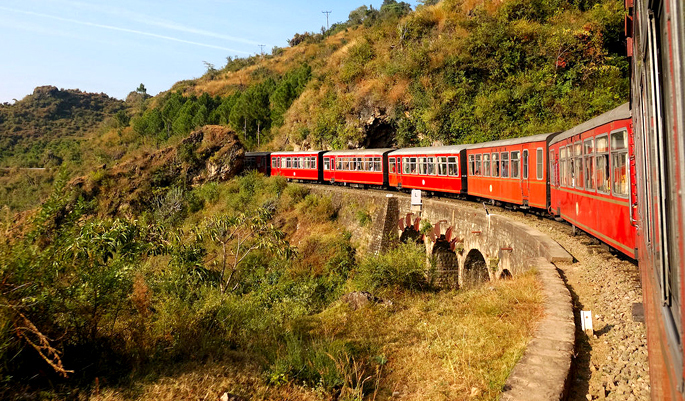 The book is written in the early 21st century, so it would be quite easy for youth to connect with the story, as the fun and frolic activities described in college or school is all the more same for everyone. 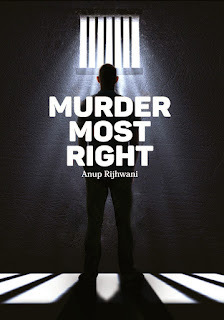 Also, Aakash's life had typical middle class problems which is so deeply penetrated in Indian society that I think most of the Indian readers would connect with the story. The author had also taken utmost care of not leaving behind any string, and that had also kept me glued to the story. The story was quite predictable from the beginning but it's presentation in the form of a rendevous between Aakash and Shiva was unique and good. There were kind of timely breaks with Aakash's story, and there he and Shiva would talk which also kept me wanting more till the end. I also personally felt that there was some extra information in the story, as the narration of his previous life was so minutely detailed that I could not relate this objective to the ulterior justification of his present day condition. The plus point in this was his narration, which was so good that you would like to forget this extra stuffing, and would rather concentrate on the story. I also felt that author could have added some spice in Aakash's life as his was only described with the suffering. He could have made to enjoy his life with some good and beautiful descriptions of his love life and there could be some maniac and highly insane acts of his and his friends, but I found them missing in the story. Now, comes the ending of the book and that took my thoughts away, and for a second I thought what just really happened, and then I reread that to grasp the ending completely, and smiled by thinking about this unique ending to the story. On the whole, I liked the story which I felt was predictive, but at the end found an unpredictable ending. 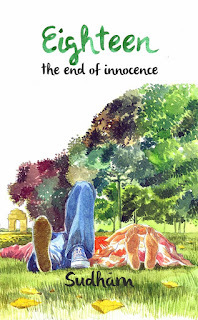 A reader like me actually look for instances in a book which would make him feel good even for a moment, and the ending in this book gave me that moment. I would recommend this book to all the guys out there who love reading Indian fiction. 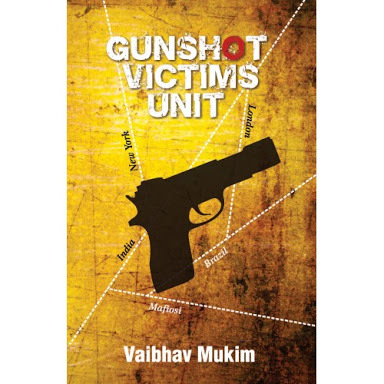 Gunshot Victims was a story about a dystopian world where communalism was prevalent everywhere, and only Gunshot Victims Unit, that cures the victims, was free of this evil. It had been portrayed in the book that only GVU, Gunshot Victims Unit was the place from where this can be controlled. GVU was said to be located in Calcutta, and so the story. The story had many open ends, and I think that the author had not been able to close all of them. The characters were changing with pages, and it had become very difficult for me to keep track of the main character, and surprisingly I didn't understand who the protagonist was in the story. I had never seen or imagine a place where people everytime and everywhere introduce themselves with their name followed by the place like I am Chetan from Gurgaon, but this book made me visit that place. Even the names of the characters were not chosen aptly for example there were two characters with the name Gru and Guru,now how on earth would a reader read the conversation between the two. The author had tried to portray a dystopian world but I believe this was a very low researched novel. I am writing this review on a blog which goes with the name -Smiling Planet, so I have to respect that and also say some good things about this book, and which is that the book is thin.